Mobile technology company responsible for creating the Blackberry. Is IBM Looking to Buy RIM's Enterprise Unit? 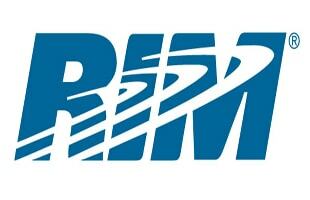 RIM CEO: The Company is Not in a "Death Spiral"